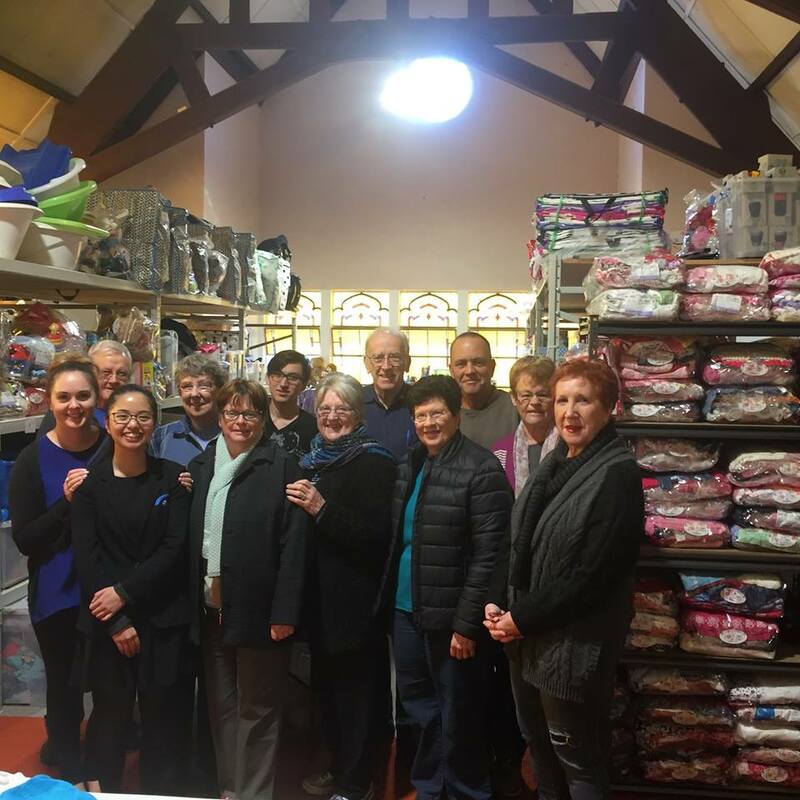 Melbourne Comprehensive Eye Surgeons are passionate about giving back to our local community and helping those in need who may need an extra helping hand from time to time. We are excited to announce the first donations go to 3081 Angels and The Ivanhoe RSL. Sadly the Ivanhoe RSL was burnt down in a fire in April, we hope our small donation will assist the rebuild. Every month our MCES staff select two charities from local organisations or individuals to display on our charity box. Our patients are then given a token at the end of their appointment to put towards the charity of their choice displayed on the box. The winning charity for the month receives $300 and the runners up receives $200.